During winter time in Sweden we tend to eat more meaty dishes, warm stews and game. This affects of course what we choose to drink with our food and that is why Western Taste gives you 5 red wines that we think are a perfect match to the winter dishes we attend to select. So the first idea you think of is that we will give you strong, round, heavy wines that matches the meaty dishes, however that is not really the case to all the food we have on our Scandinavian plate. Sometimes a more balanced and smooth red wine can actually go with the heavy Scandinavian winter food. Please see what Western Taste has taken out for you all. All the wines can be found at Swedish Systembolaget, US and China. The Dolcetto Munfrina is one of the finest Dolcetti produced in Italy today. 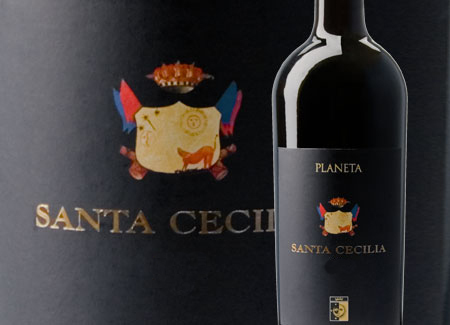 The wine is supple and solid with huge extracted fruit that melts over the palate like milk chocolate from a chocolate chip cookie just out of the oven. The raspberry, dark cherry, tobacco, and lavender flavors are soft and mature with a velvety quality that can only be described as elegance in a bottle. Luscious and thick, bold and powerful, complex and balanced, full of bright young fruit and still brimming with a multi- faceted character seldom achieved with this grape varietal. This wine is truly a wonder of winemaking. It is the perfect partner for a variety of dishes ranging from heavier fowl, light and dark meats, stew, rabbit, venison, wild boar, red-sauced pasta, pizza and even with rich cheese and bread. Tommasi Amarone is a wine which one can proudly serve on special occasions, particularly with red meats, game and ripe cheeses. But it can also be sipped an ideal companion to enjoyable conversation.The wine is warm, ripe on the nose, with aromas which are intense and of great refinement. On the palate the flavros are complex, smooth, full bodied, with lots of cherry notes and plum. In the 1950s, pioneering non-conformist Loire vigneron Charles Joguet determined that grapes from varying vineyards should be vinified separately to maximise expression of terroir and preserve fruit vibrancy. Innovative in his day his methods are now widely copied and regarded as standard practice for quality estates. This single vineyard selection comes from a patch of vines of up to 80 years old, giving great concentration to the wine. 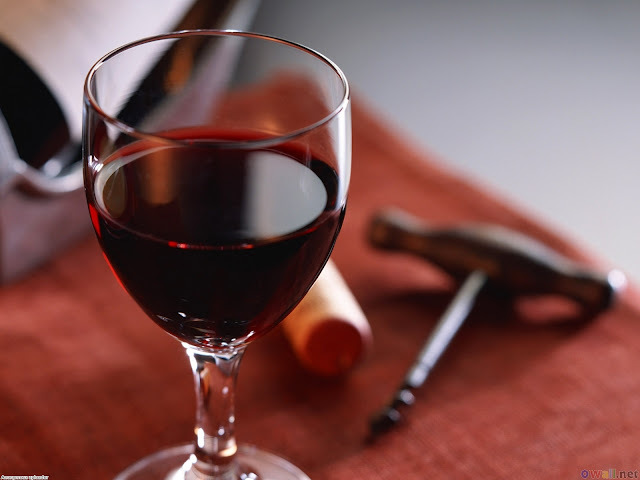 Often regarded as the flagship wine. 100% Nero d'Avola. Rather closed on the nose. Some mineral perfume. 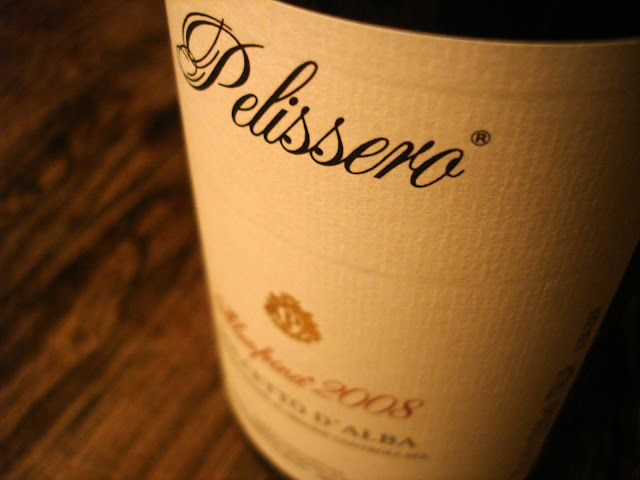 Rich and creamy, svelte, with a wealth of tasteful red and black fruits. Ripe tannins, excellent balance. Great length. Another that needs time - three to four years again.